i'm tring to figure out how to set my keyboard for all user and Welcome screen in my answer file. 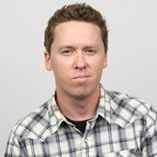 Can you tell me how to set Fr-CA in my image deployement! The Answer File wizard offers you the opportunity to set the locale for the deployment. Have you set your locale there? I set only (French Canada) - French (Canada) in VM as you can see in my images. 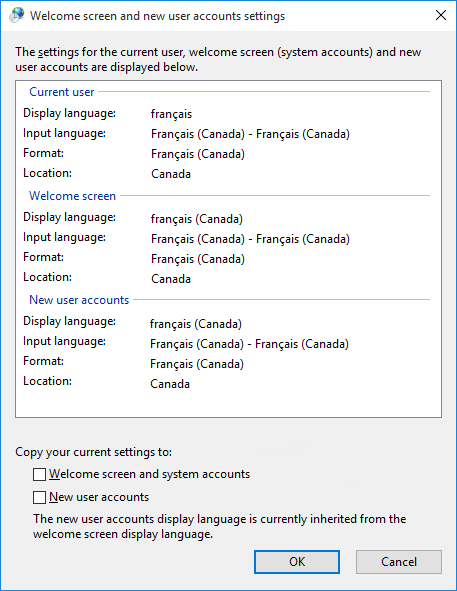 I want to have (French Canada) - French (Canada) and not French (Canada) - English (Canada) in every settings without the 2 other ones. Here's a link to a blog topic that covers manually specifying the local settings in greater detail. You'll have better luck explicitly setting the language this way. tkx for your tips but it doesn't work. Steve, we may need to look at your logs to get a better idea of what's going on. Reach out to support@smartdeploy.com for assistance.